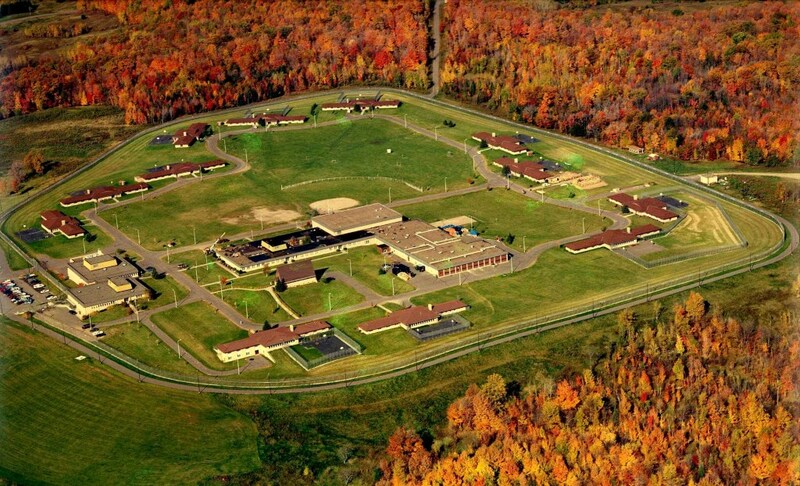 Last month, Lincoln Hills and Copper Lake incarcerated 166 youth, and kept an average of 27 youth per day in solitary confinement. Juvenile Law Center is the oldest non-profit, public interest law firm for children in the nation. Widely published and internationally recognized as thought leaders in the field, Juvenile Law Center’s impact on the development of law and policy on behalf of children is substantial. Juvenile Law Center uses an array of legal strategies and policy advocacy to promote fairness, prevent harm, ensure access to appropriate services, and create opportunities for success for youth in the foster care and justice systems. For more information about Juvenile Law Center’s work, visit www.JLC.org. The ACLU of Wisconsin is a non-profit, non-partisan, private organization whose 24,000 members support its efforts to defend the civil rights and liberties of all Wisconsin residents. 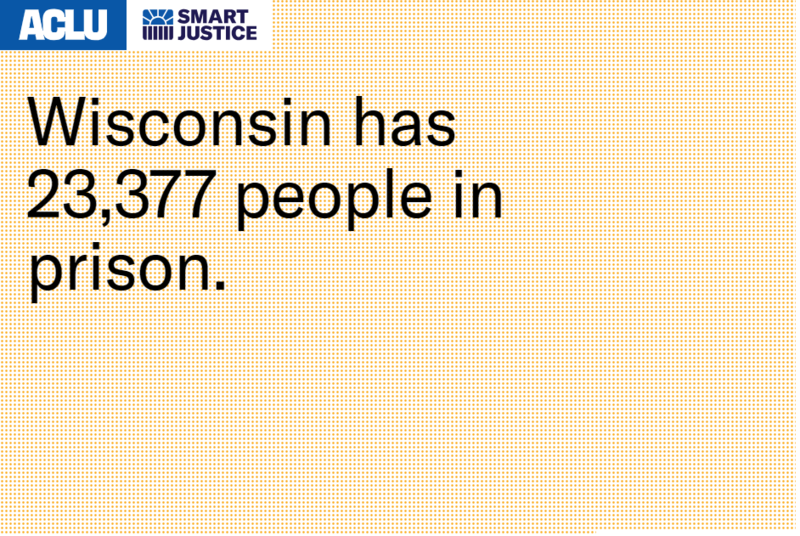 For more on the ACLU of Wisconsin, visit our website at www.aclu-wi.org, like us on Facebook or follow us on Twitter at @ACLUofWisconsin and @ACLUMadison.